Our latest creation, the VG500 Evo boost is Your Vertical Solution. An optimized machine, compact, fast and ergonomic. 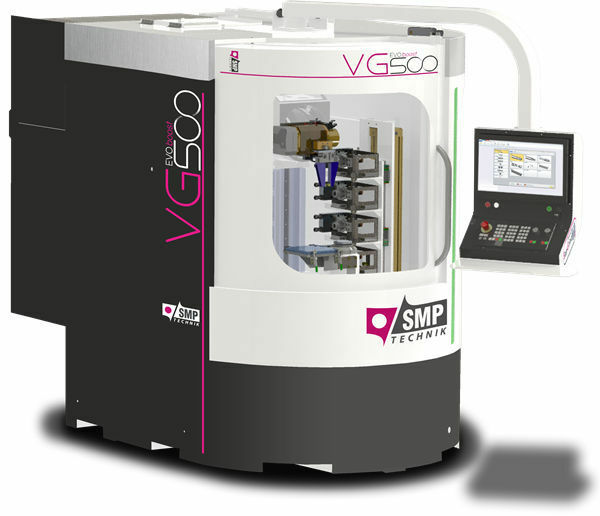 The VG500 is dedicated to the manufacture and sharpening of tools in automatic or manual. This 5-axis CNC machine is equipped with a powerful electro-spindle and comes with our EasyGrind multifunction software. We have created multiple accessories that will allow you to make all your small and medium sized tools.